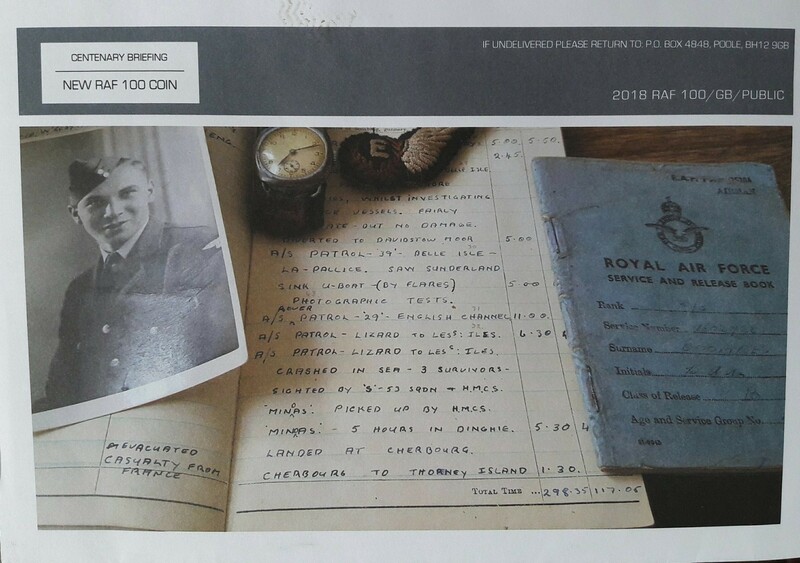 Latest scam from The Westminster Collection is the RAF 100 commemorative coin scam. The Princess Di coin scam, Falkland War coin scam, fake rare coin scam and many others form what is known as the mint scam. Please warn veterans, friends and family of this scam.